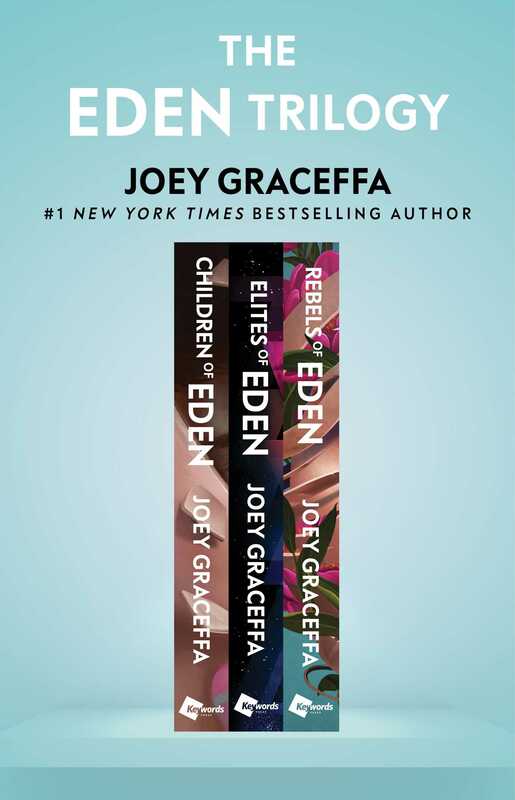 Discover the thrilling and evocative #1 New York Times bestselling Eden trilogy as never before with this beautifully designed collection from the visionary author and digital creator Joey Graceffa. In Children of Eden, meet Rowan—a second child in a future world where population control makes her an outlaw. She can never go to school, make friends, or get the eye implants that will mark her as a true member of Eden. Hidden by her family for sixteen years, she recklessly escapes for what she swears will be only one night of adventure. Though she finds an exotic world, and even a friend, the night leads to tragedy and forces Rowan to become a renegade on the run. In Elites of Eden, she discovers there is more to her destiny than merely running and hiding. Her fate is mysteriously tied to Yarrow—an elite: rich, regal, and intended for greatness. 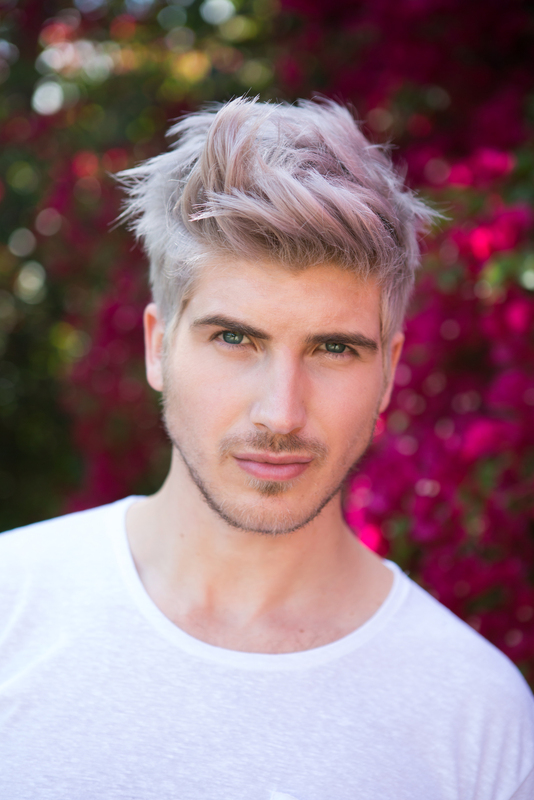 Rowan’s life is one wild party after another in Eden…until she meets a fascinating, lilac-haired girl named Lark. When these two girls discover the thread that binds them together, the collision of memories means that their lives may change drastically—and that Eden may never be the same. In the unforgettable finale Rebels of Eden, Rowan is finally in Harmonia—a sustainable commune in the wilderness she always thought was dead. She may be safe, but she’s determined to rescue the loved ones she left behind. Though her friends are in terrible danger, her pleas for help are ignored until a shocking reminder of her past pushes her to infiltrate Eden. What she discovers is even worse than the situation she left behind. In the chaos of civil war, Rowan and her friends join forces with the second children and other rebels trapped inside. They fight for their lives, and for the fate of humanity in this broken Earth.